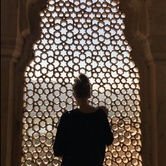 Looking to cool down this summer? One of the best places to take your kids is a FREE spray park in one of Portland's funky neighborhoods. Here's our list of favorites. Summer is getting into full swing and the weather is starting to heat up. Portland has so many spray parks that you can go to a different one every time and the kids never end up getting tired of going to the same ones. Here’s a list of our favorites. The splash pad normally is turned on the Friday before Memorial Day through the end of September, from 11:00 AM-9:00 PM. With the hot summer weather in Portland we are sure your kids will want a place to cool down. 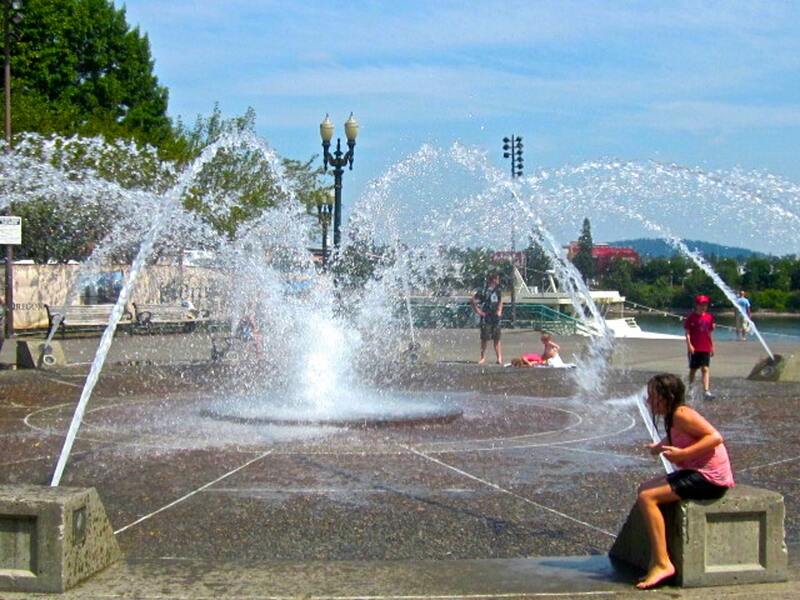 Salmon Street Fountain is a great spot to stay cool and play in the water. Yours kids will surely love this place. The park is open 5AM–12AM daily. 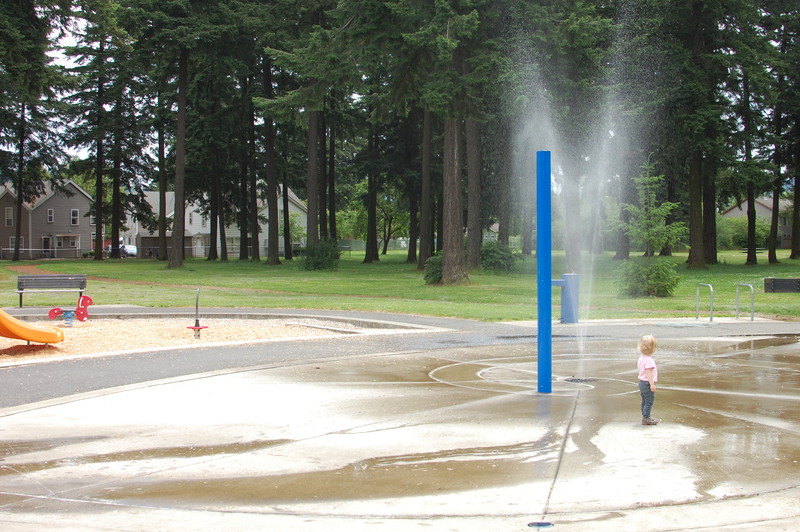 Beat the heat this summer at the Dawson Park Splash Pad! 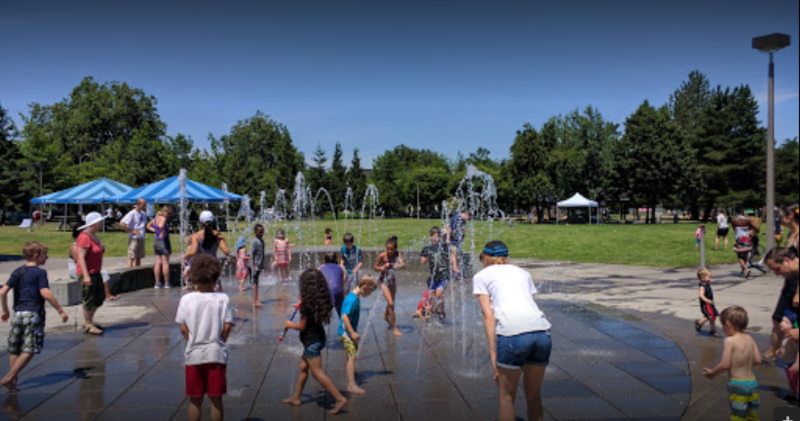 The Splash Pad has an accessible play area, accessible restroom, basketball court, fountain, interactive, paths, picnic shelter, picnic site that is reservable, picnic tables, playground, outdoor stage, public art, and volleyball court. McCoy Spray park will cool the children down on a hot summer day. The park was acquired in 2005 and features paved paths and picnic tables, a playground, a soccer field, a softball field, and a basketball court. When in downtown and it's a sunny day, why not try to visit Director Spray Park. They also have an elegant, clean, safe, and versatile space that is actively programmed to complement downtown, support arts and culture, and highlight Portland Parks & Recreation. Elizabeth Caruthers Park, is a park located in South Waterfront, Portland, Oregon. The park includes a bocce court, public art, "splash pad", and unpaved paths. This 4-acre spray park features a ball field, a play area with a seasonal splash pad & sport courts. 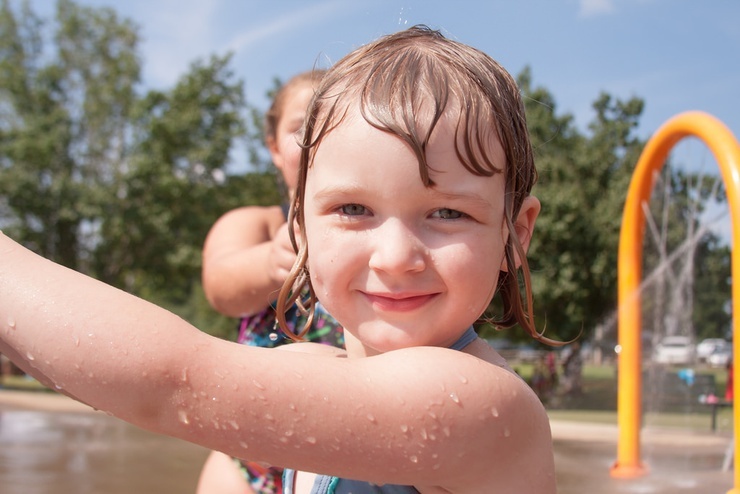 When the sun's shining head down to Raymond Park for a lot of watery fun for the little ones downtown at zero cost. Their park includes accessible play area, basketball court, horseshoe pit, paved paths, picnic tables, playground, and splash pad. Kenton Park splash is beautiful place for families to visit. Kids can also enjoy the play area, basketball court, paved paths, picnic tables, playground, soccer field, and softball field. The splash pad will be turned on the Friday before Memorial Day through the end of September, from 11:00 AM-9:00 PM. Amenities Includes accessible play area, accessible restroom, baseball field, paved paths, picnic tables, playground, soccer field, softball field, splash pad, tennis court, and a lighted tennis court. It's hot, so why not take your kids to the splash pads at Peninsula Park! Peninsula Park is a formally designed neighborhood park, typical of the early 1900s. 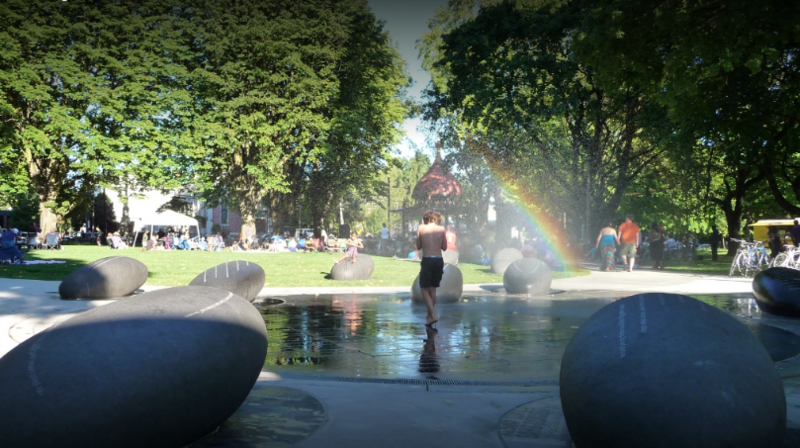 It includes the city's first public rose garden and first community center, a historically designated bandstand, and Portland's second oldest playground. The Park includes accessible picnic area, accessible play area, accessible restroom, baseball field, basketball court, disc golf, paved and unpaved paths, picnic shelter, picnic site that are reservable, picnic tables, playground, skatepark, soccer field, softball field, splash pad, and tennis court. Enjoy the Woodlawn Park splash pad. You can also use their play area, accessible restroom, basketball court, BEECN – basic earthquake emergency communication node, paved paths, picnic tables, playground, soccer field, softball field, outdoor stage, and statue or public art.  Please don't forget to check out our local events page. 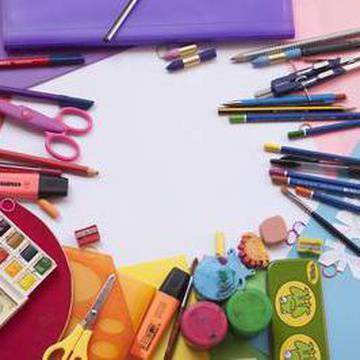 Portland has some amazing family-friendly events and activities going on all year round that we'd hate for your kids to miss out on.